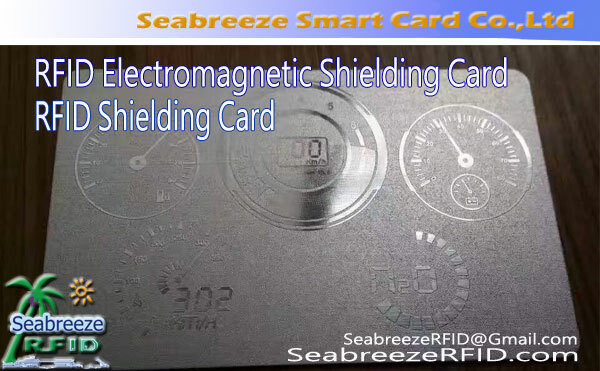 Viac ako 10 kinds of magnetic stripe color can choose. 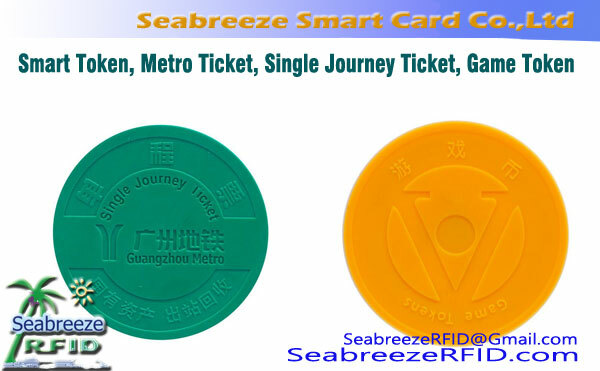 K dispozícii chip: EM4102, EM4200, EM4305, TK4100, T5577, Mifare 1K S50, Mifare S70 4K, Ultralight C, FM11RF08, NTAG203, alien H3, Impinj M4, etc. 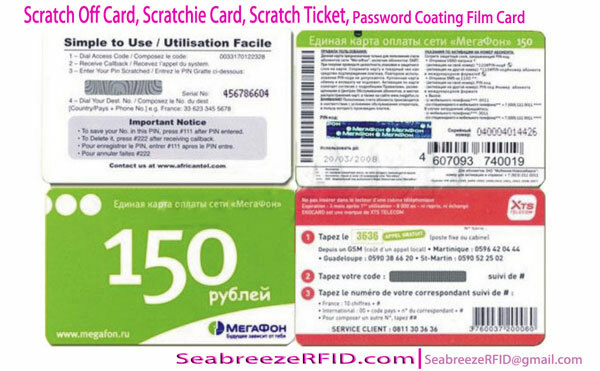 Farba magnetický prúžok voliteľný: zlato, striebro, čierna, hnedý, červená, zelená, Modrá, laser,atď. materiál: PVC / ABS / PET / PETG,atď. 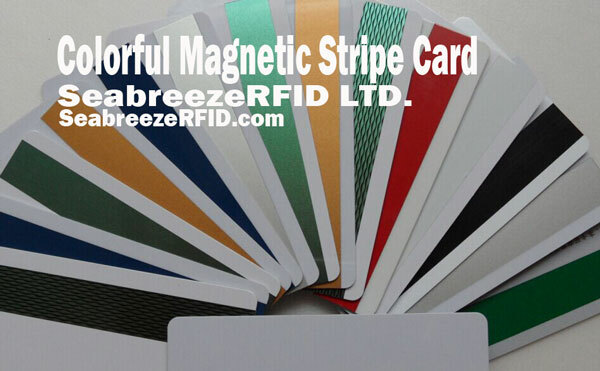 Colorful magnetic stripe function same with the black magnetic stripe, color magnetic stripe use German KURZ magnetic stripe, card also can encapsulate the RFID chip. 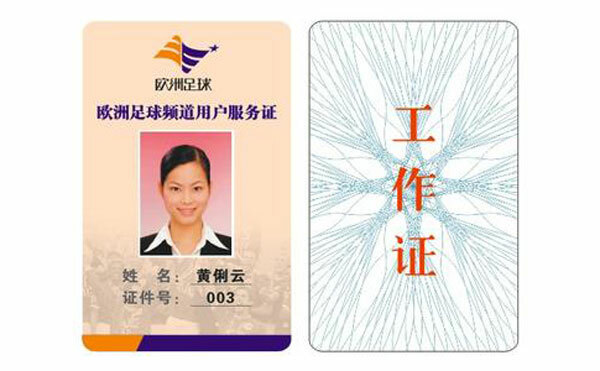 Main applications: VIP cards, shopping mall cards, supermarket membership cards, club membership cards, hotel door cards, access control cards, business gift cards.